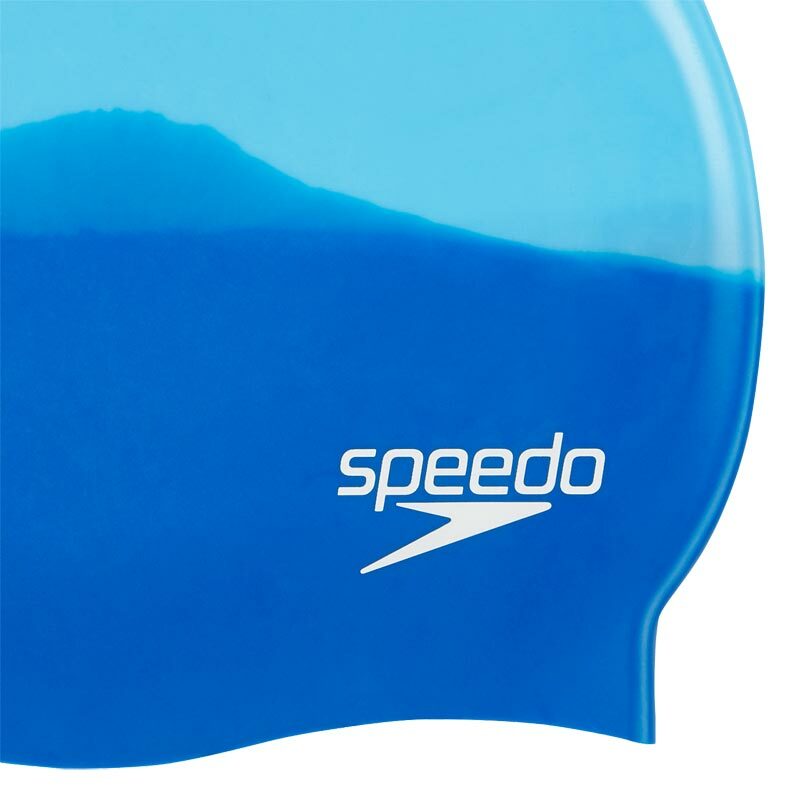 Speedo ® Muliti Colour Silicone Swimming Cap create a smoother, sleeker outline in the water for less drag and more speed. 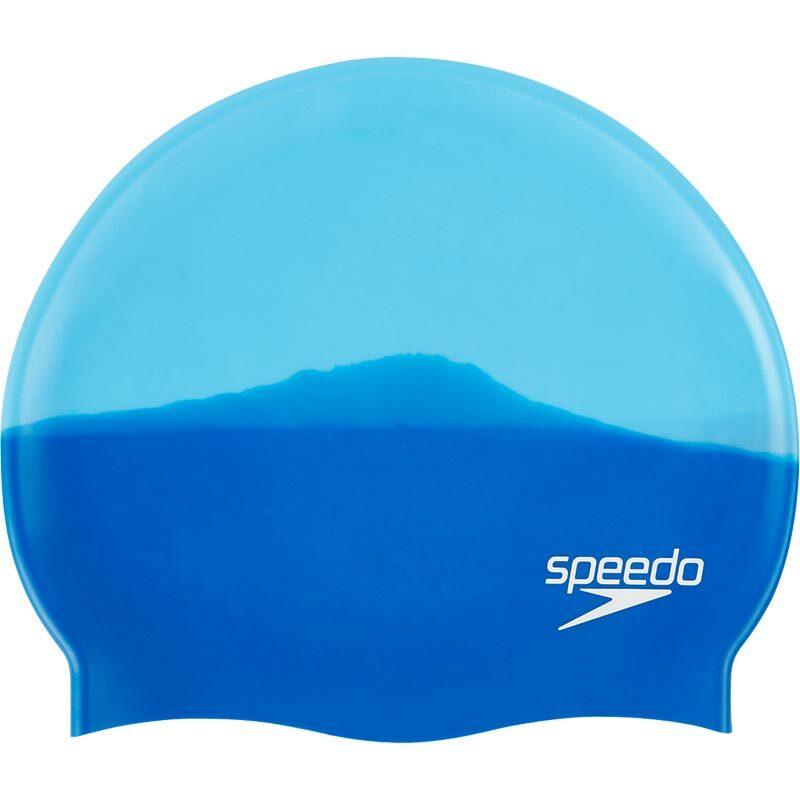 Designed for regular swimming, this 100% silicone cap is both durable and strong. The perfect way to add some colour to your swim sessions. Part of the sports range. Featuring the Speedo ® logo to the side. Absolutely brilliant. Wouldn’t have believed what a difference wearing one makes.